I know there are multiple spellings of koozies. 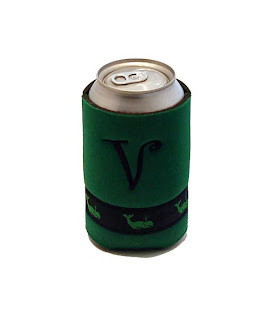 Some people use coozies, some people use koozies and I've seen variations of both! I'm curious if this varies by location. Leave a comment letting me know how you spell it and where you live! My mom collects bottle coozies...you know how hard it is to find them?! Why can't she just drink canned beers? lol! I spell it with a K :) I also have that same LP one! I'm not that into koozies, but I do have that Lilly one! We are big koozie people because we are always outside in the pool and around the heat. I have a HUGE tupperware container full of them. I'm from Charlotte and spell it koozie. I have that second Lilly one you posted! 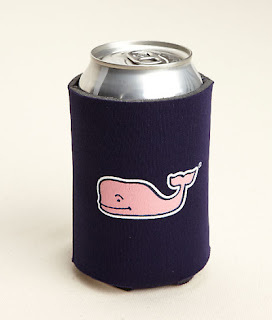 I called them huggies growing up, but when I got to my very preppy college all I heard was koozie. 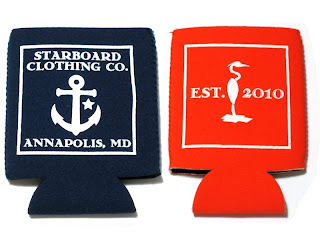 Yep, Koozies, love 'em! The whale one is super cute!